New trailer gives us a look at the evolved alien hunters. The Predator franchise has a spotty history, but with Shane Black at the helm and co-writing with his old writing partner Fred Dekker, hopes are high for The Predator, the sixth movie to feature the titular alien hunters. 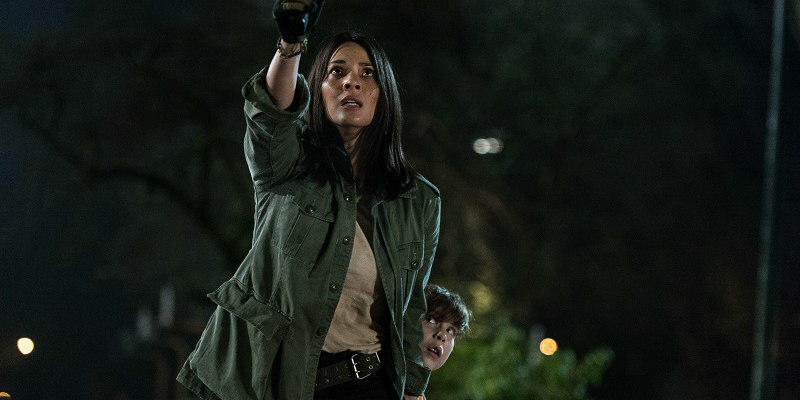 The ensemble cast includes Olivia Munn, Boyd Holbrook, Trevante Rhodes, Jacob Tremblay and Keegan-Michael Key. This one features a new, evolved version of the predators, and a short new trailer gives us a first look at the extra terrestrial terrors. Check it out below and let us know your thoughts. The Predator is in UK/ROI cinemas September 13th.